The Real Colors for aircraft models could not be introduced without releasing a special book devoted to this subject. 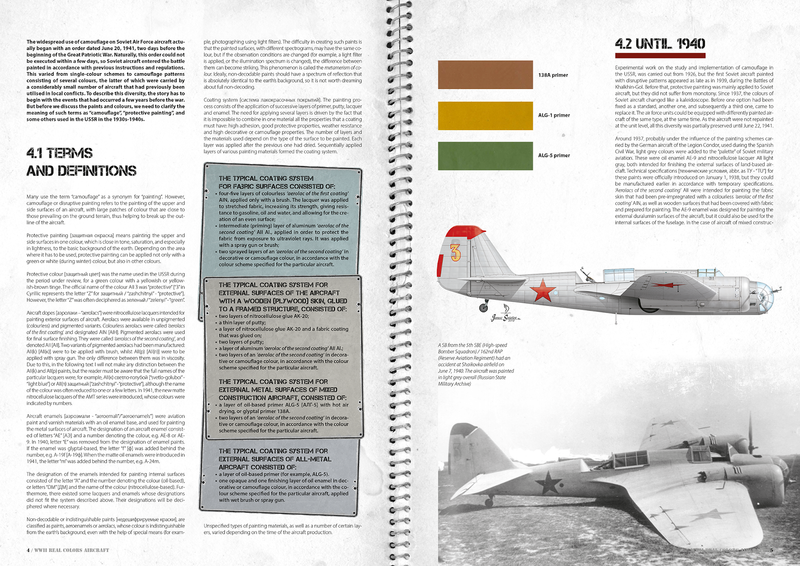 Renowned researchers Maciej Góralczyk, Gerald T. Högl, Jürgen Kiroff, Nicholas Millman and Mikhail V. Orlov teamed up in order to produce the most up-to-date reference book on the aircraft colours of the main WWII adversaries: Germany, United States, Great Britain and the Soviet Union. 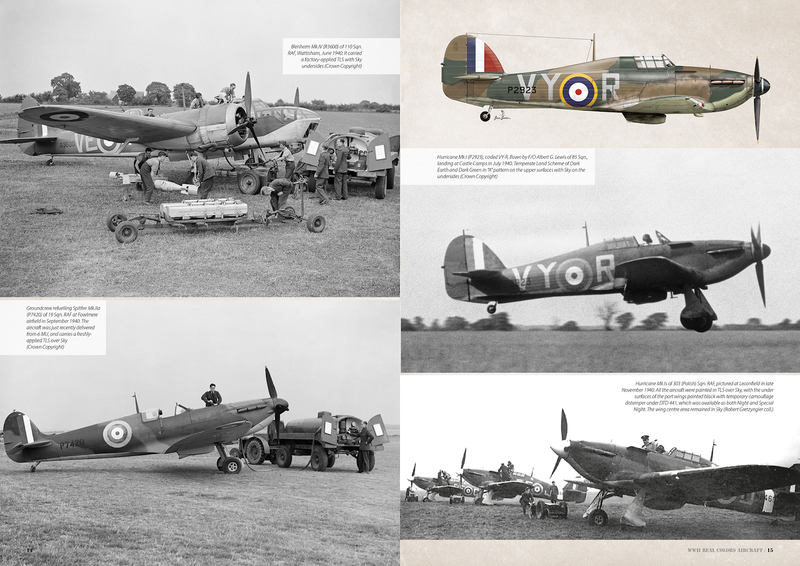 The resulting study is a comprehensive guide to the colours and camouflage schemes, presented on over 200 pages and illustrated with several colour profiles, document reprints and dozens of b/w and colour photos, many of which are very rare. 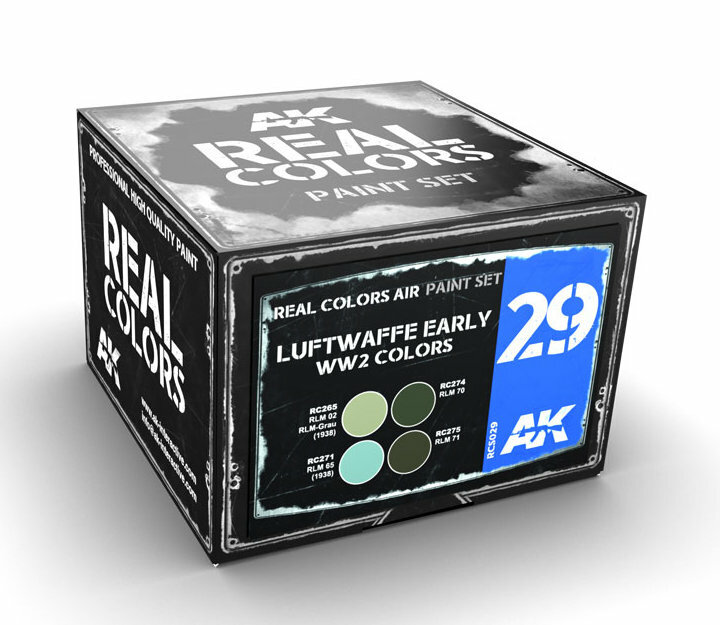 Included is the latest information on the Luftwaffe’s late war colours, which have been reproduced as scale colours on the basis of the original paint factory recipes by Gerald T. Högl and Jürgen Kiroff. 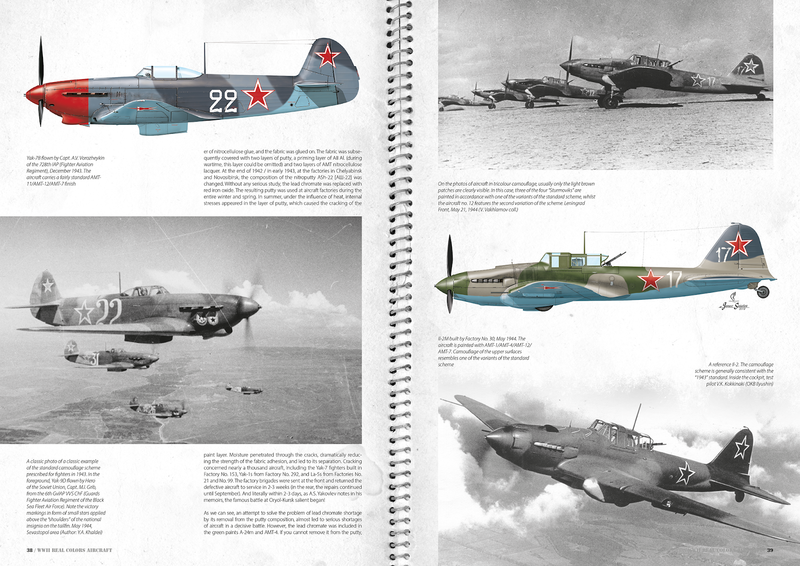 For the very first time, the unparalleled research on the Soviet Air Force colours done by Mikhail V. Orlov is introduced to the non-Russian readers. 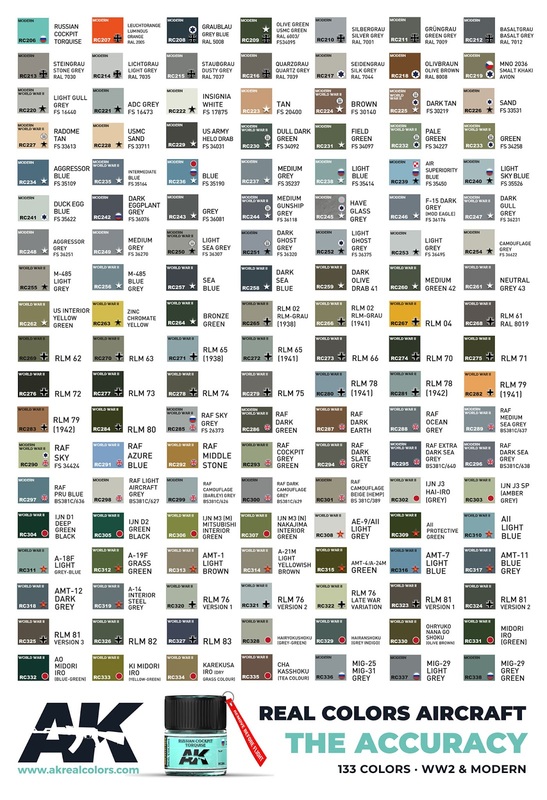 Nicholas Millman’s archival research brings us accurate reproduction and description of the colours used by the USAAF, US Navy and RAF/FAA. 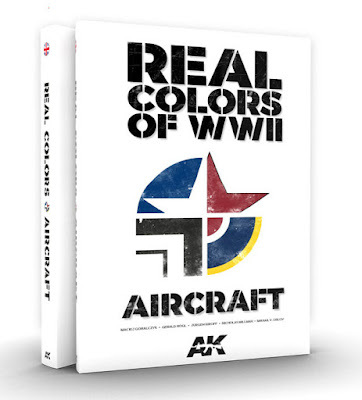 This book is a true must-have for anyone with even a slight interest in WWII aircraft colours. 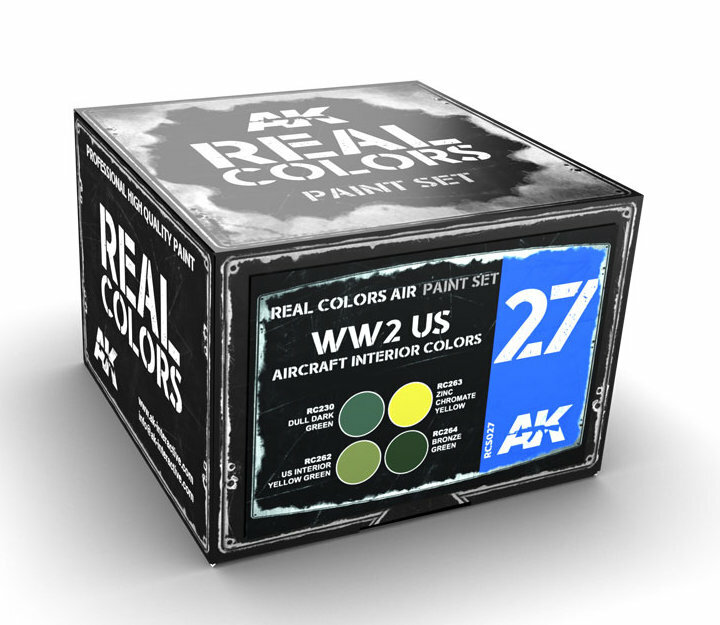 This set contains the four colours that are indispensable for painting the cockpits and other inner surfaces of US aircraft from the World War Two period, including the Army Air Force, Navy and Marine Corps machines. 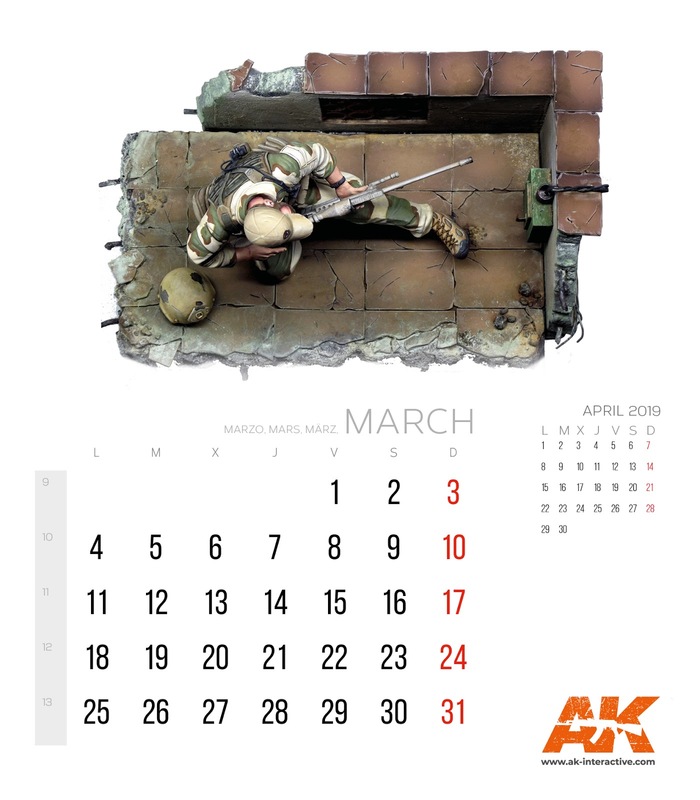 This set contains the four camouflage colours that were most commonly used for painting all Luftwaffe frontline aircraft from 1937 until ca. mid-1941. 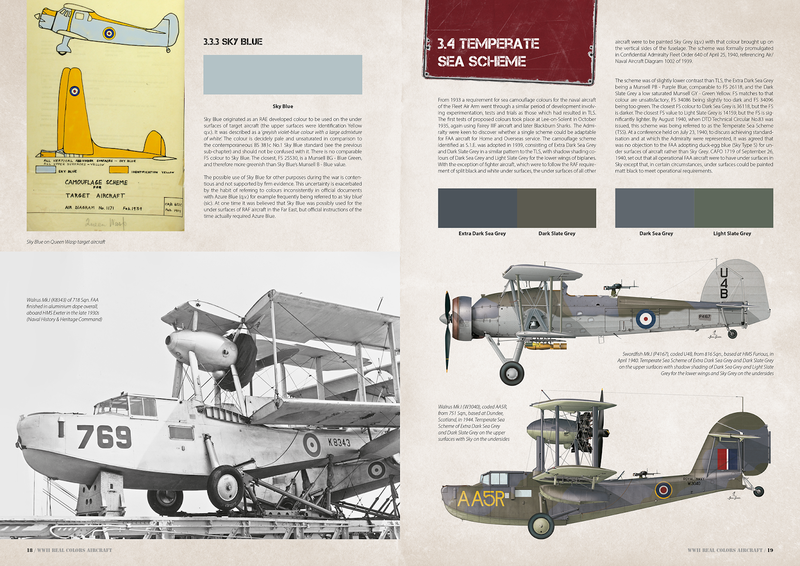 RLM 70 and 71 colours remained in use for painting bomber, ground-attack and reconnaissance aircraft until late 1944. 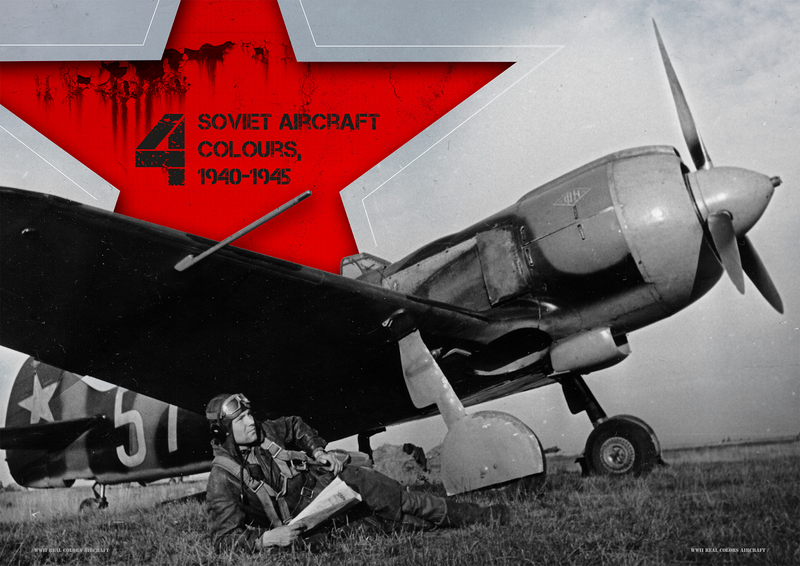 RLM 70 was used as the standard propeller blade colour throughout the entire war. 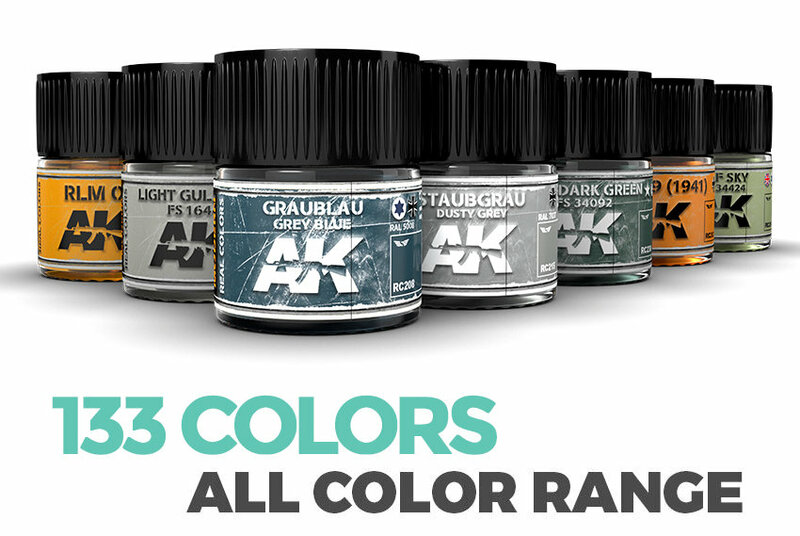 RLM 02 RLM-Grau (1938) was also used for painting interior surfaces. 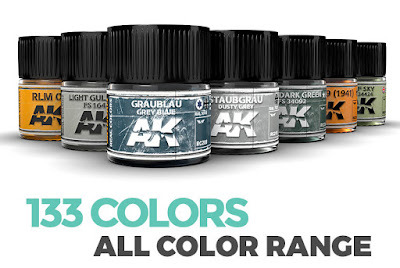 The RLM paints from the Real Colors range have been specially designed taking into account the scale reduction effect. 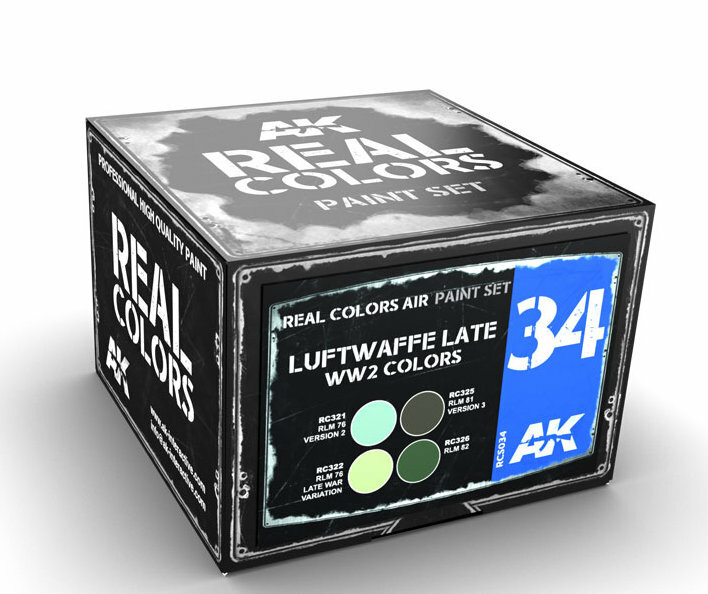 This set offers the modeller the three colours which were officially specified as the basic camouflage colours for Luftwaffe day fighters in late 1941: RLM 74, 75 and 76. 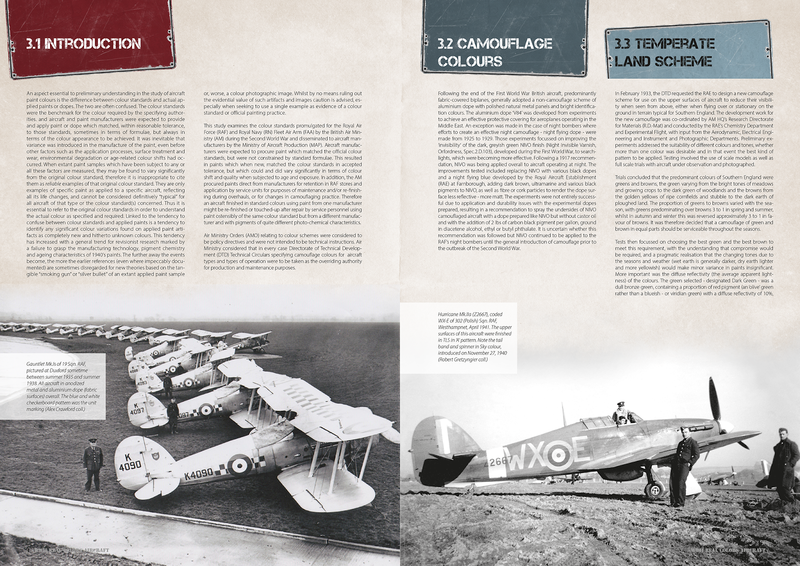 Two variants of RLM 76 are provided, both being documented to be used for painting Luftwaffe aircraft. 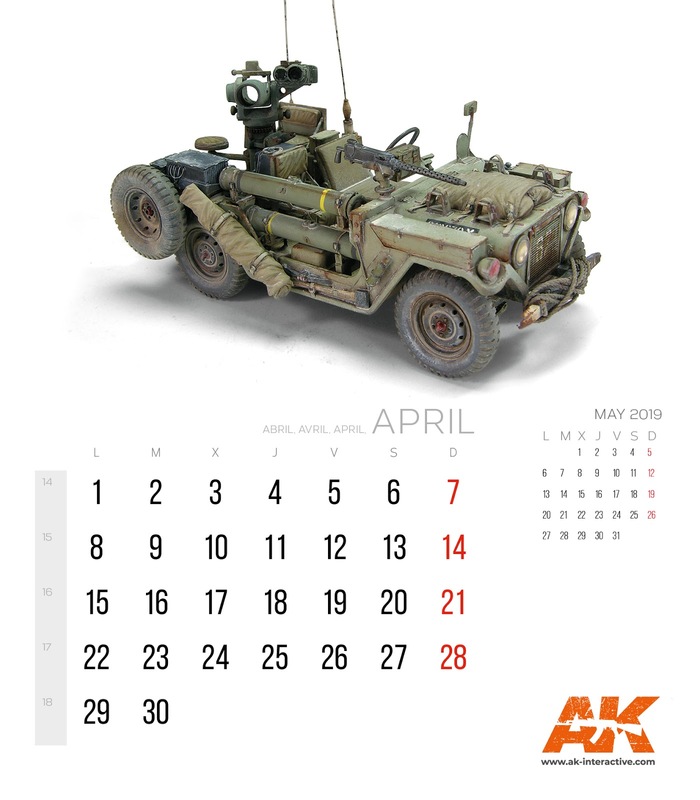 Although RLM 74 was officially withdrawn in mid-1944, all these colours were in fact still in use until the end of World War Two. These colours were also extensively used for painting German night-fighter aircraft. The RLM paints from the Real Colors range have been specially designed taking into account the scale reduction effect. This set contains the four camouflage colours that had been most commonly used for painting Luftwaffe aircraft manufactured from ca. 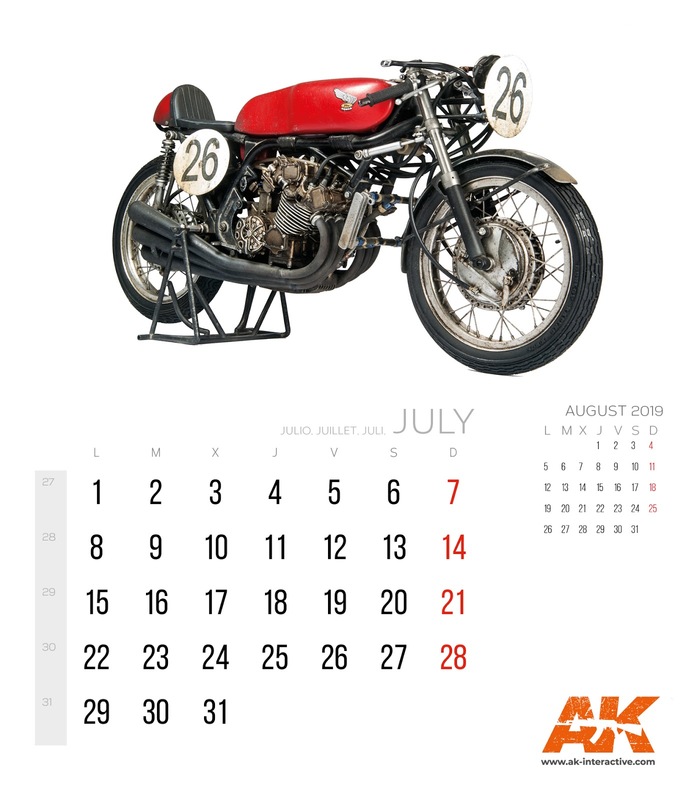 the summer of 1944 until the end of the war. The RLM paints from the Real Colors range have been specially designed taking into account the scale reduction effect. This set contains the four camouflage colours that indispensable for painting models of Soviet fighter aircraft used from the summer of 1943 until the end of the war. 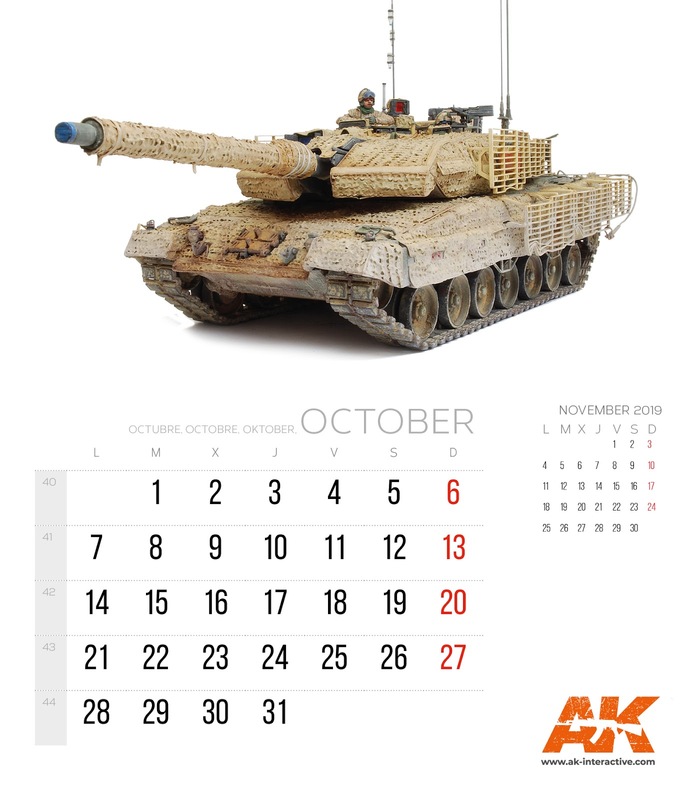 Also included is the A-14 Interior Steel Grey colour which was commonly used for painting cockpits and other inner surfaces. This set contains the four camouflage colours that had been most commonly used for painting the IJN (Imperial Japanese Navy) aircraft during World War Two. This set contains the three camouflage colours that are indispensable for painting models of RAF aircraft camouflaged in Day Fighter Scheme during World War Two. 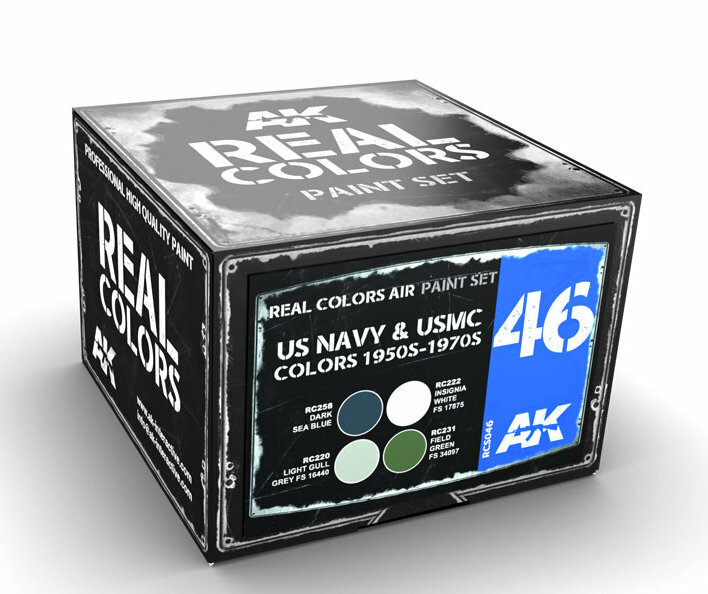 This set contains the four camouflage colours that had been most commonly used for painting aircraft of US Navy & USMC in the 1950s-1970s. 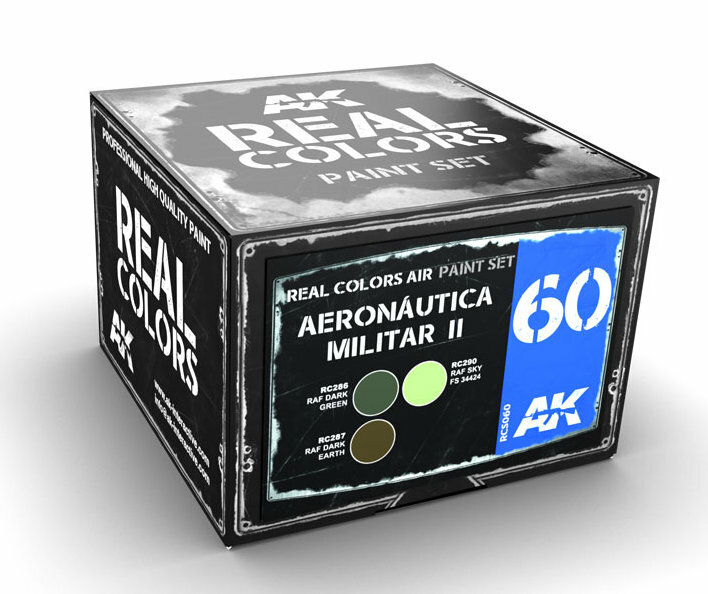 This set contains the three camouflage colours that had been used for painting the Portuguese Aeronáutica Militar aircraft, such as the P-39 Airacobra, Bristol Blenheim and Curtiss Mohawk, in the 1940-1950s.